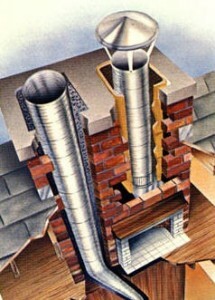 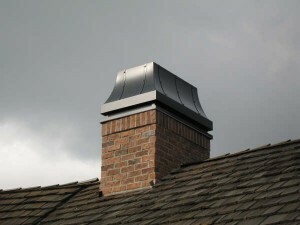 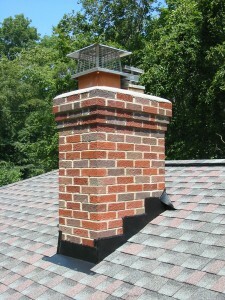 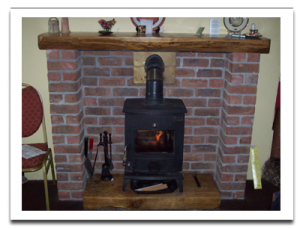 There are two main things you must consider when replacing a chimney cap safe and efficient. 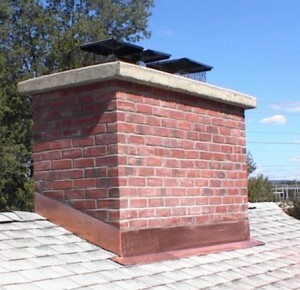 Read all the instructions in the chimney cap kit. 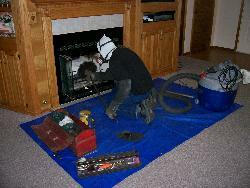 Next up, check if all the necessary components are in the kit. 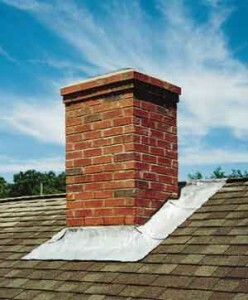 Make sure you can get safely on the roof and to the chimney. 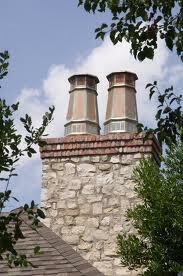 You may need to use 2 ladders; one to get on the roof and one to get to the chimney top. 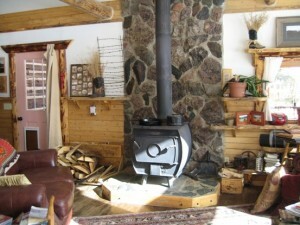 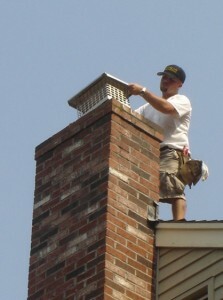 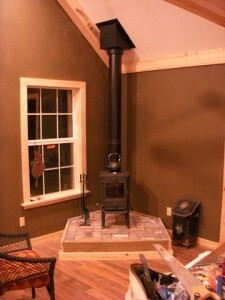 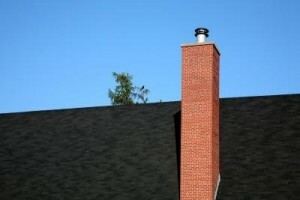 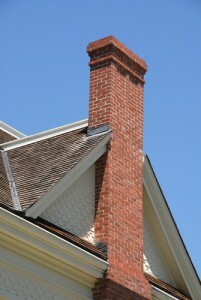 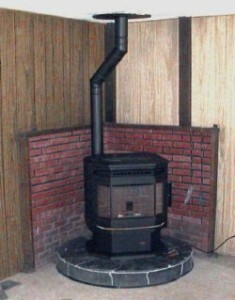 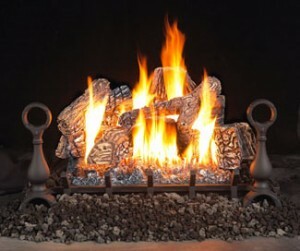 If the chimney is too high and hard to get to, you should hire a professional for this job. 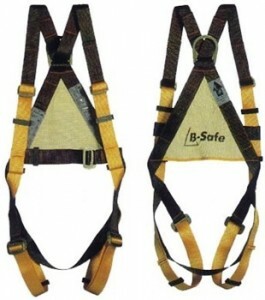 A safety harness is a very important piece of equipment and is recommended for this kind of tasks. 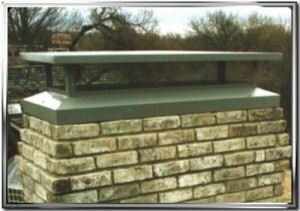 You should have your tools in a toolbox or in a tool belt. 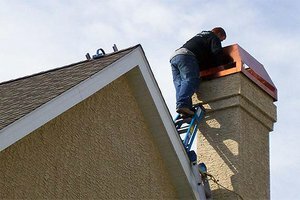 Having them in a bucket tied with a rope is an even better method, because you don’t have to climb with all that weight on you. 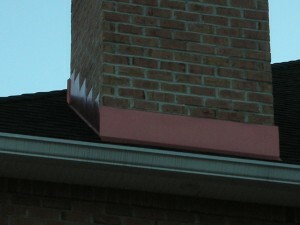 If possible, you can use roof jacks to create a stable spot on which to stay when working on the roof. 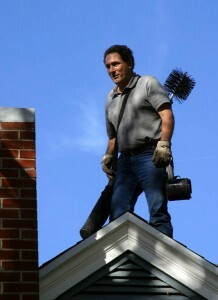 Once on the roof, make sure the safety harness is secured to something. 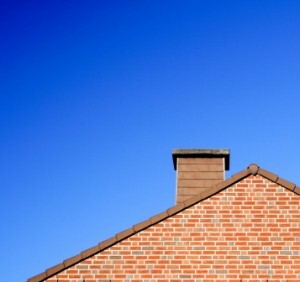 Pay attention to nearby power lines, antennas and satellite dishes. 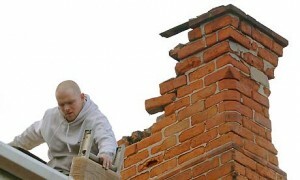 Someone should be nearby to keep an eye on you while you work in case of trouble. 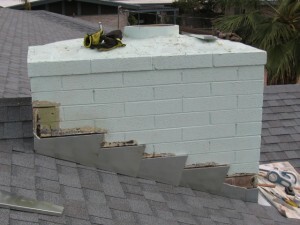 Pay attention to the place where you put your tools to avoid dropping them off the roof.